Trying to create a contemporary, sophisticated living space? Look no further than this expertly designed Coffee Table. 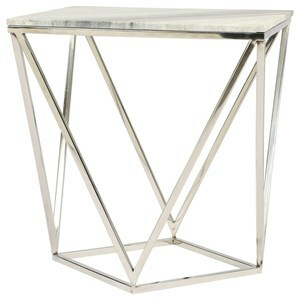 The piece boasts a gray and white Marble top for an elegant atmosphere, while the unique, triangle-motif polished chrome base provides that glam, almost futuristic, look. 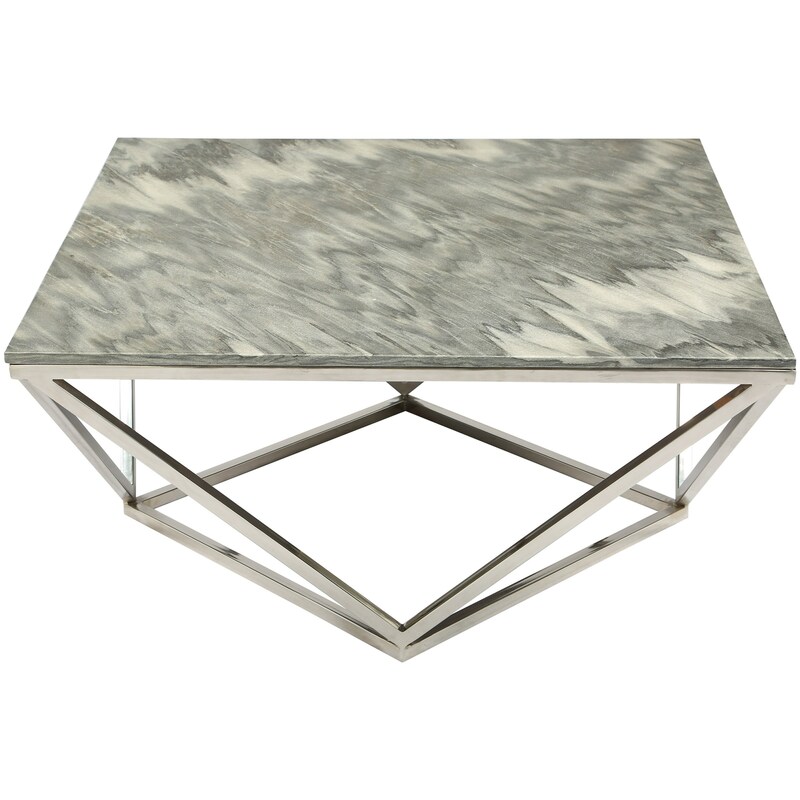 The Luna Contemporary Coffee Table with Marble Top by Riverside Furniture at Value City Furniture in the New Jersey, NJ, Staten Island, Hoboken area. Product availability may vary. Contact us for the most current availability on this product. 43702 Square Coffee Tbl-Base 1 0" 0" 0"
Browse other items in the Luna collection from Value City Furniture in the New Jersey, NJ, Staten Island, Hoboken area.